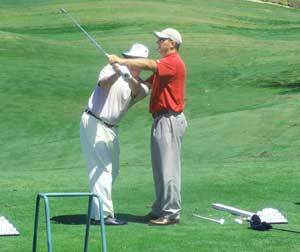 Derek Nannen is the Director of Instructor at the Eagle Mountain Golf Academy. 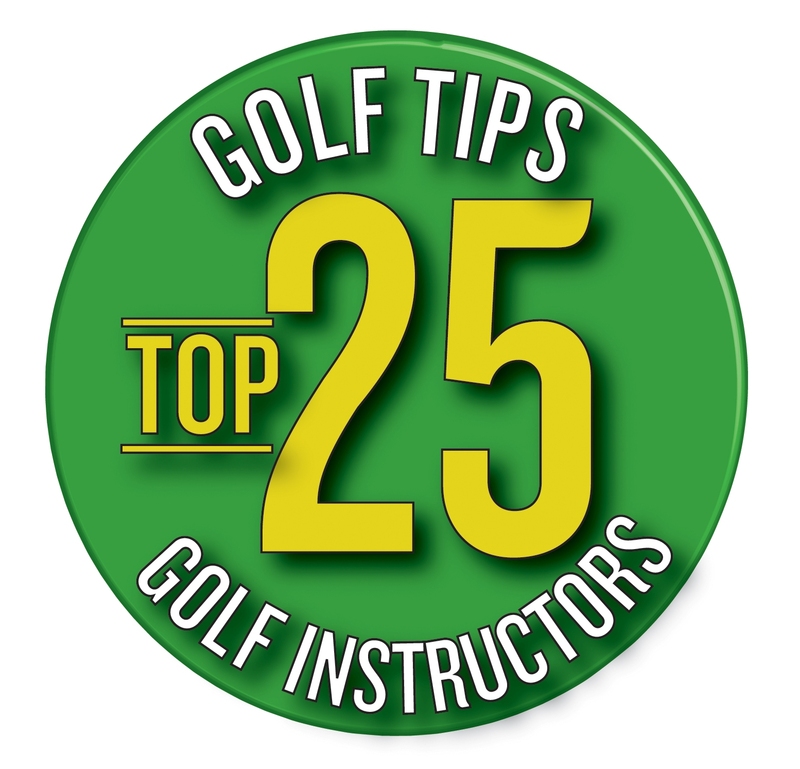 Derek has taught with several top instructors including; Hank Haney, Jim Flick, Jim McLean, Laird Small, and Mike McGetrick. His philosophy about golf is informative and simple. Students will leave each lesson with a clear understanding of what you are doing and simple solutions to fix it He has appeared in such publications as Golf Magazine, Golf Digest, Sports Illustrated and ESPN.com. Derek has won several tournaments throughout his career on both the amateur level as well as professionally. . Derek teaches all levels of players including juniors, beginners, low handicap golfers, and professionals. His teaching knowledge combined with his playing experiences on the Nationwide and PGA TOUR will make your lesson a great learning experience. Located just minutes from Scottsdale, Eagle Mountain Golf Academy is based at the award winning Eagle Mountain Golf Club in Fountain Hills, Arizona.